Showing recent results 796 - 810 of 4364 products found. 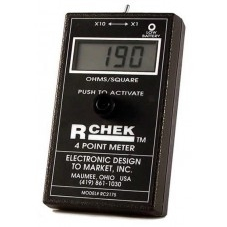 "R-Chek" Four Point Sheet Resistance Meter Remove all doubt and be sure that your product is coated properly... Without breaking the bank! EDTM, Inc. is proud to offer budget-friendly four point sheet resistance meters. 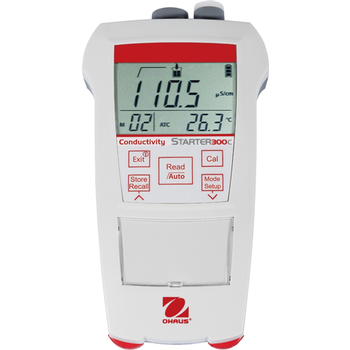 Depending on the type of application, air flow meters a re made as Here you will find Air Flow Meters to measure air velocity and air pressure hot-wire air flow meters or pocket weather flow meters, both of which can measure air velocity and air pressure. The results of measuring the air velocity can be stored in memory of the device depending on the model. 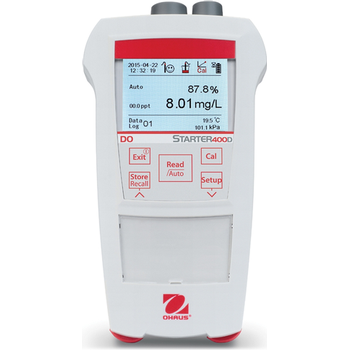 For example, there are even data loggers for air velocity available. The total amount of our air flow meters is 34 air flow meters which can be purchased in the shop on our website. 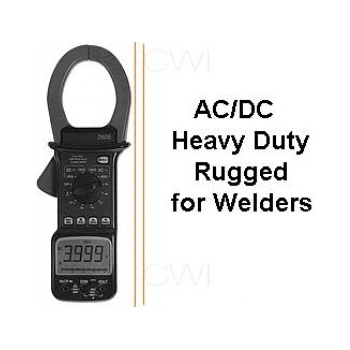 They are ideal for taking quick or constant measurements. 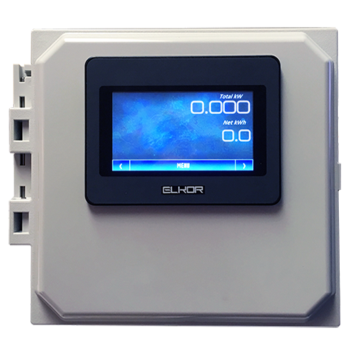 You will find a suitable device for whatever application you desire from monitoring ventilation installations to checking wind speed for nautical enthusiasts. Handheld D.O. 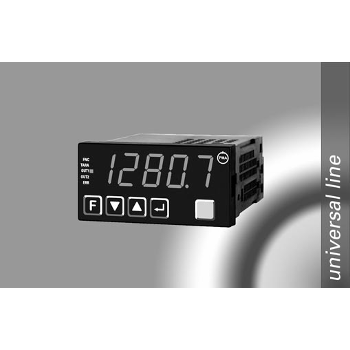 meters can go anywhere and are offered with a variety of different options and functions. 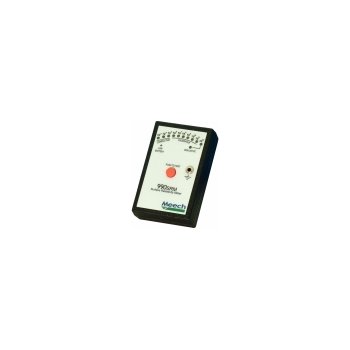 Benchtop meters are convenient to use in the Lab or wherever you need a portable readout. 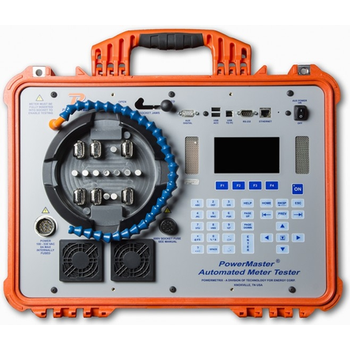 a practical, affordable, low-maintenance DO Portable Meter equipped with optical technology. 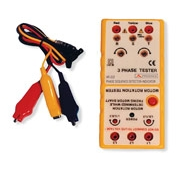 True RMS Tong tester.Clamp meter can be used for electrical tests, and for welders and welding. 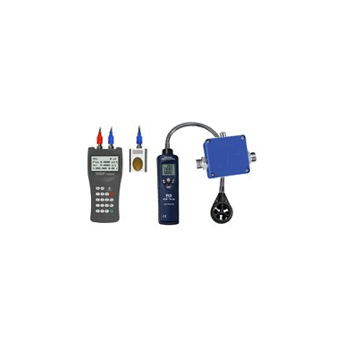 The Model 990SRM is a convenient, pocket-sized meter for measurement of surface resistivity and resistance to ground. 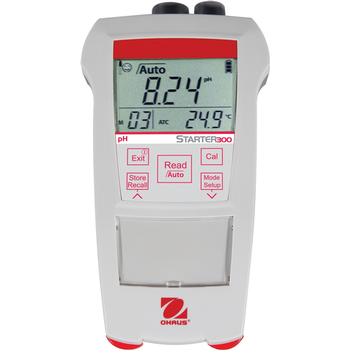 This portable meter offers convenience, reliability and durability in one compact design. 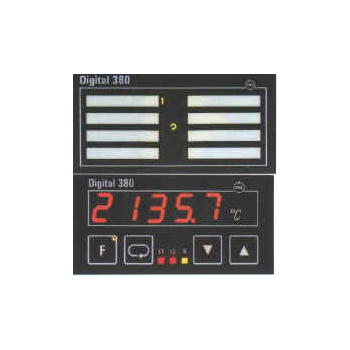 PID controllers, panel meters for measurement and control of most process signals.